How to Print on Envelopes Using Konica Minolta Bizhub C25 Printer? The Konica Minolta Bizhub C25 printer is one of the popular machines favored by small to medium size business entities. It supported a wide range of media including but not limiting to plain paper, glossy paper, thick stock, label, postcard, and envelopes. 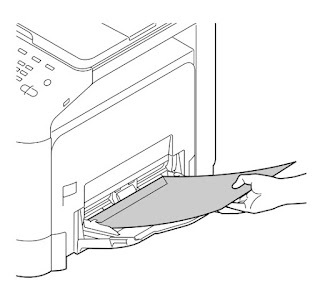 This article provides step-by-step instruction on how to properly print envelopes using Konica Minolta Bizhub C25 printer. The guide also applies to other similar Konica Minolta models. 1. 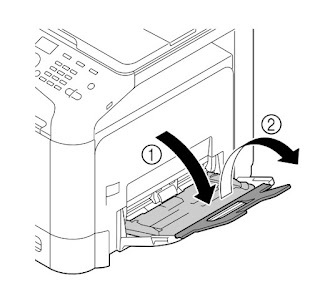 Make sure to enter or select the correct setting for print area and envelope orientation on your application before printing. Some applications such as Microsoft Word let users to set customized margins and some only provide standard formats. 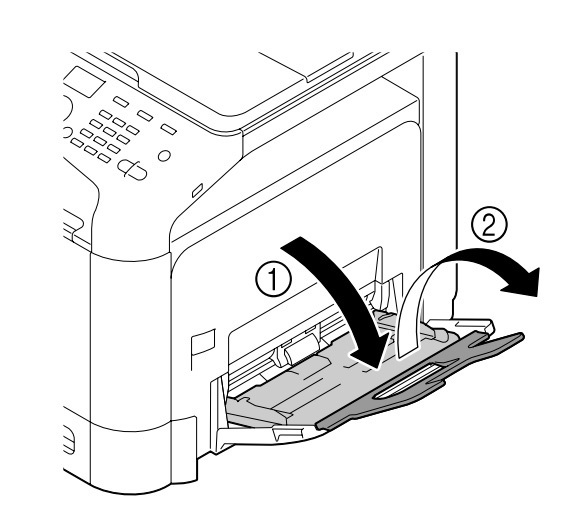 Check and see if the print area setting corresponds to the selected media before proceeding to the next step. 3.Slide the media guides outward to provide more space for the envelopes. 4. Press down the paper lifting plate in the center until it locks into place. 5. Firmly press down the envelopes if printing more than one. Up to 10 envelopes can be printed using Bizhub C25 printer. 6. Load the envelopes flap side up and toward the machine. 7. Slide in the media guides to fit the edge of the envelopes, but not crushing the document. Printing on envelopes will get easier and pretty self-explanatory after couple tries. 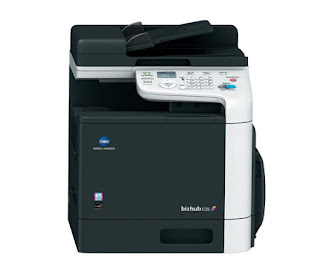 On top of special medias, the Bizhub C25 printer can also process up to 25 pages per minute for regular print jobs with maximum paper capacity up to 850 sheets. No wonder why this sturdy machine has been one of the top choices among our customers. 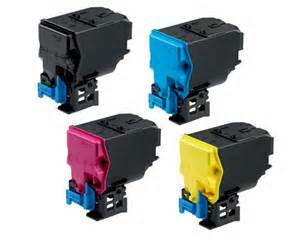 To help you save on printing costs, Toner Spot offers high quality Konica Minolta remanufactured toner cartridges that can save you up to 50 percent off your printing supplies expenses. Don’t forget to use coupon code SAVE10 to save additional 10% off your entire purchase at www.toner-spot.com.